Explore the Barossa Valley on a full-day wine tasting tour that includes visits to four wineries, a delicious lunch, and stops at the Whispering Wall, the town of Tanunda and Mengler's Hill Lookout. Visit renowned wineries such as Chateau Yaldara, Peter Lehmann, Langmeil Winery and Murray Street Vineyards to taste a variety of wines from both new and established producers. Your knowledgeable guide shares behind-the-scenes facts about the valley with your small group, giving you insight into the legendary winemaking region. Take two days to discover the wildlife of Kangaroo Island from Adelaide. 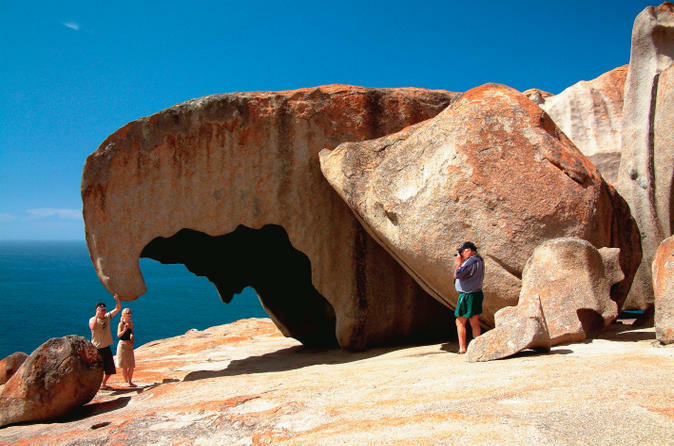 You’ll see pelicans, sea lions, koalas and, of course, kangaroos, and experience the wild beauty of Kangaroo Island. You’ll also visit several island attractions, including Seal Bay and Clifford’s Honey Farm. Some meals are included, and you can choose to travel to Kangaroo Island by round-trip ferry, or upgrade to fly there or back from Adelaide. 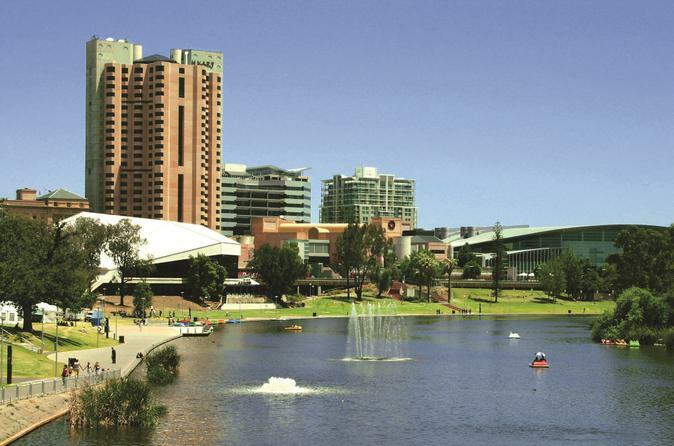 Discover the highlights of Adelaide and Hahndorf on a morning sightseeing tour with an experienced local guide. Learn about the city as you take in King William Road, North Terrace and trendy Hutt Street. Stop at the Adelaide Oval and visit the Bradman Museum, where cricket fans can delve into the sport's memorabilia. Get great photo ops of Adelaide and Gulf St Vincent from Mount Lofty, then visit the German heritage town of Hahndorf. 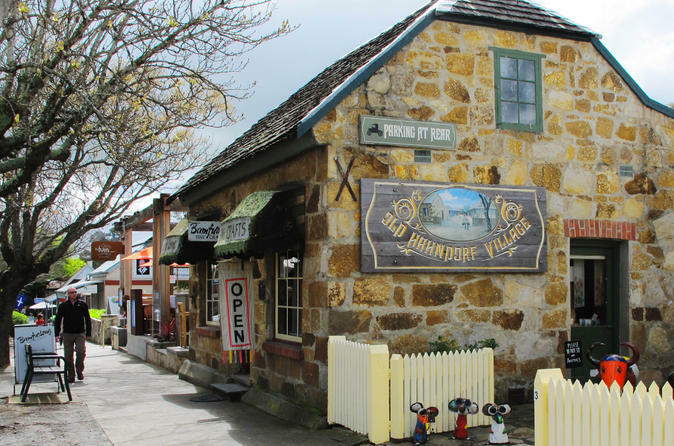 Learn about Hahndorf’s history from your guide as you walk through town with your small group before returning to Adelaide. Explore the gorgeous Fleurieu Peninsula’s hopping brew scene on this full-day beer tour led by an expert local guide who loves good suds and knows where to find them. Your adventure takes you to McLaren Vale and deep into the Australian bush to visit four microbreweries where you sample craft brews and learn about brewing. Enjoy a drive along Gulf St Vincent, a delicious beer-inspired multicourse lunch plus optional beer paddles at several stops. 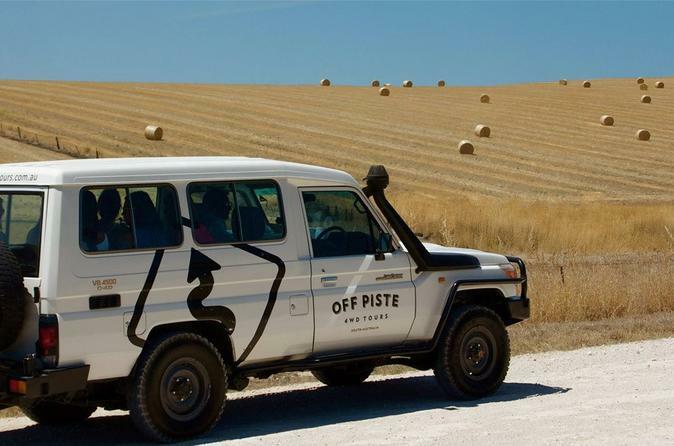 Small-group tour with a maximum of 10 people allows for a more personalized experience. 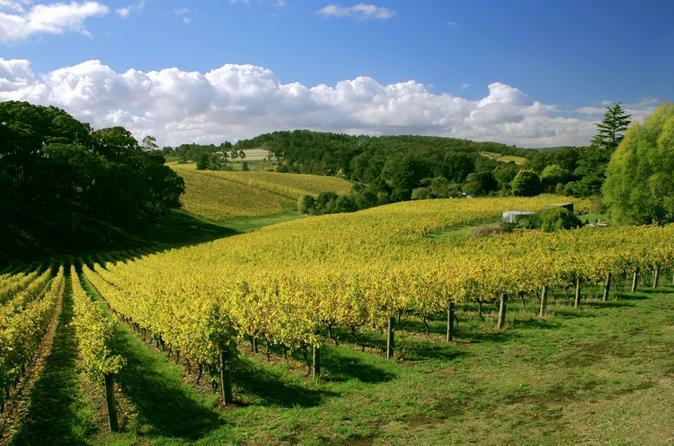 Experience the stunning Adelaide Hills on this day trip from Adelaide. Taste some of Adelaide Hills incredible wines and explore the Australia’s oldest German Town, Handorf. 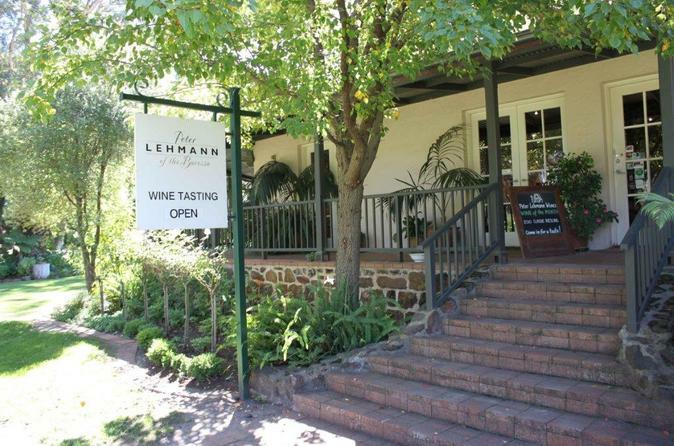 Visit Beerenberg Strawberry Farm, Melba’s Chocolate Factory as well as Woodside Cheese for delicious tastings. 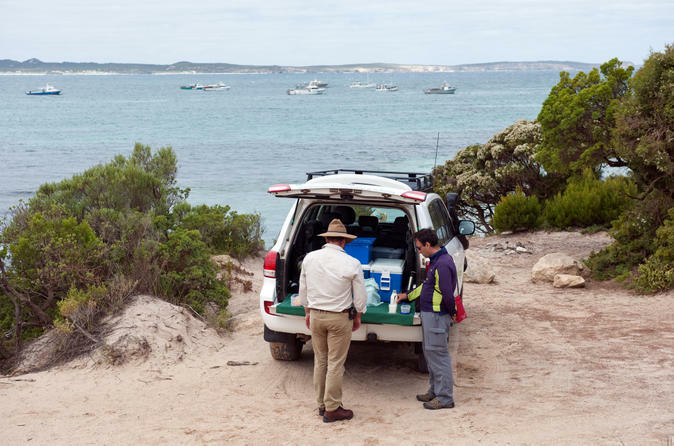 Travel to Kangaroo Island for the day to take a small-group wildlife safari by 4WD. You’ll see koalas, kangaroos and sea lions on Kangaroo Island, South Australia’s wildlife haven, and discover the island’s wild rugged beauty. Enjoy personal attention from your guide on this small-group tour, limited to 12 people, and travel to Kangaroo Island by round-trip ferry or upgrade to fly from Adelaide. 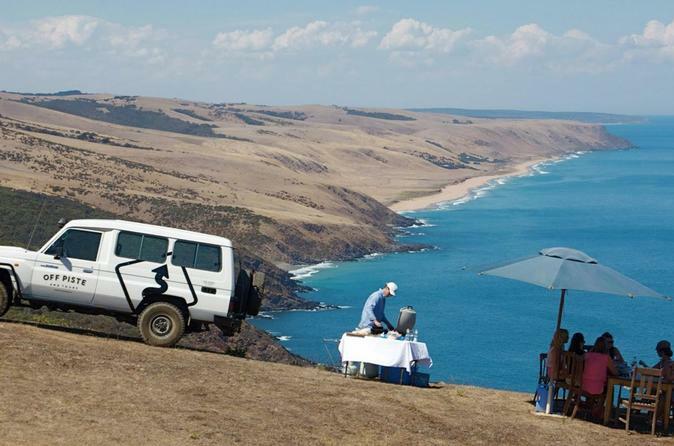 Explore the magnificent Fleurieu Peninsula on a full-day 4WD tour with a knowledgeable local guide. Travel rugged roads through the Willunga Hills, Inman Valley, Second Valley with views of Gulf St Vincent, Kangaroo Island, the Southern Ocean and more. Visit the celebrated McLaren Vale wine region, stop at a winery and other exclusive locations where your guide provides carefully selected wines, beers and gourmet treats to enjoy in the great outdoors. Discover South Australia’s natural beauty in seldom visited places on this small-group tour limited to 10 people. 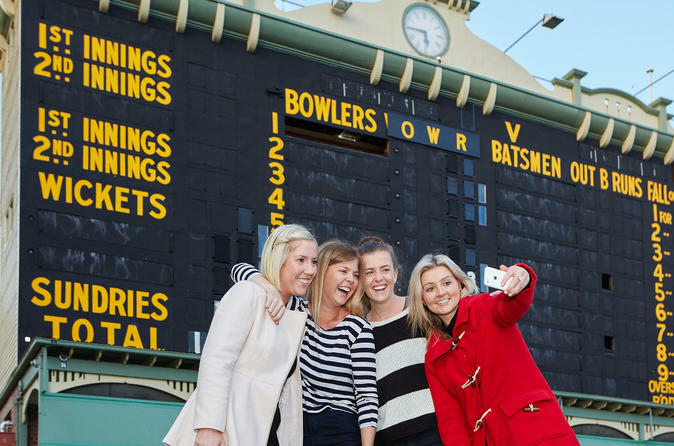 Go behind-the-scenes at the Adelaide Oval to the inner workings of this iconic ground. You will be guided through the stadium by an expert volunteer guide whose passion for the oval is infectious and their stories captivating.